The Family Business Awards honor family businesses within Washington state that set the standard for excellence and success. Quality, consistency and flexibility are terms that often rise to the top of descriptions for the honorees in Seattle Business magazine's Family Business Awards program. This year, 11 organizations were selected as honorees in categories including: Family Business of the Year, Innovation, Growth, Community Involvement, and Heritage/Legacy. 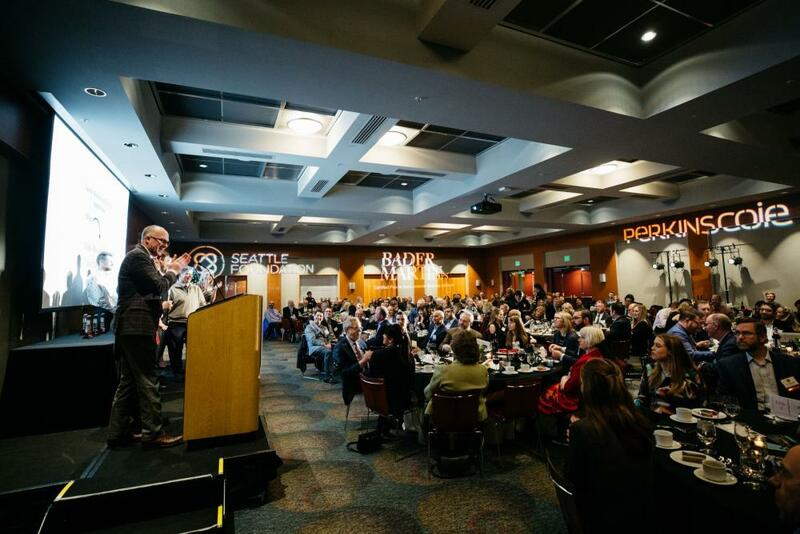 The 2018 Family Business Awards was held at Bell Harbor International Conference Center on December 4. Winners are featured in the December issue of Seattle Business magazine. See the full list of this year’s honorees here, and our Facebook page to view the photos from the awards gala. Stay up-to-date on all of Seattle Business magazine's editorial content and event coverage by signing up for our weekly newsletter, Seattle Business Insight.